TrueBlue Headgear is designed to fit more loosely than traditional CPAP/BiPAP headgear. The headgear features wide, soft fabric straps that converge into a single back panel. A crown strap is included for added stability. Sizing Information: TrueBlue headgear is avaialble in two sizes -- the Standard headgear is provided in all mask packs. Reduced Size headgear is available for more petite users and will work with all TrueBlue Nasal Masks. 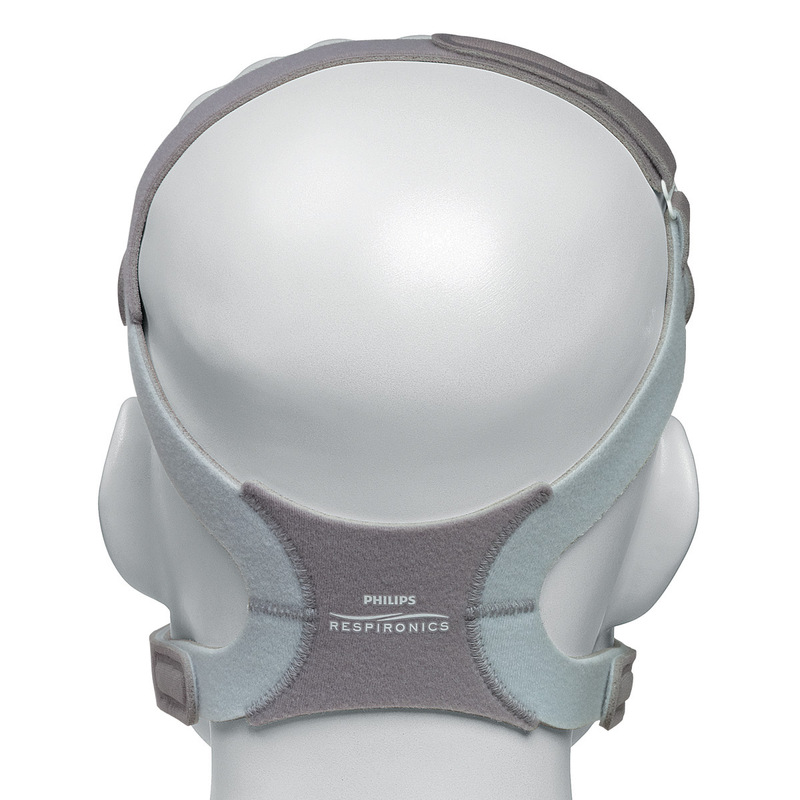 Usage Information: This headgear is supplied as standard with all TrueBlue CPAP/BiPAP masks. It can also be used as an alternative headgear for EasyLife CPAP/BiPAP masks.